Hop-on/hop-off is a flexible way to travel without a fixed schedule, allowing tourists to visit many sites within a day. In Vietnam, this concept is relatively new. 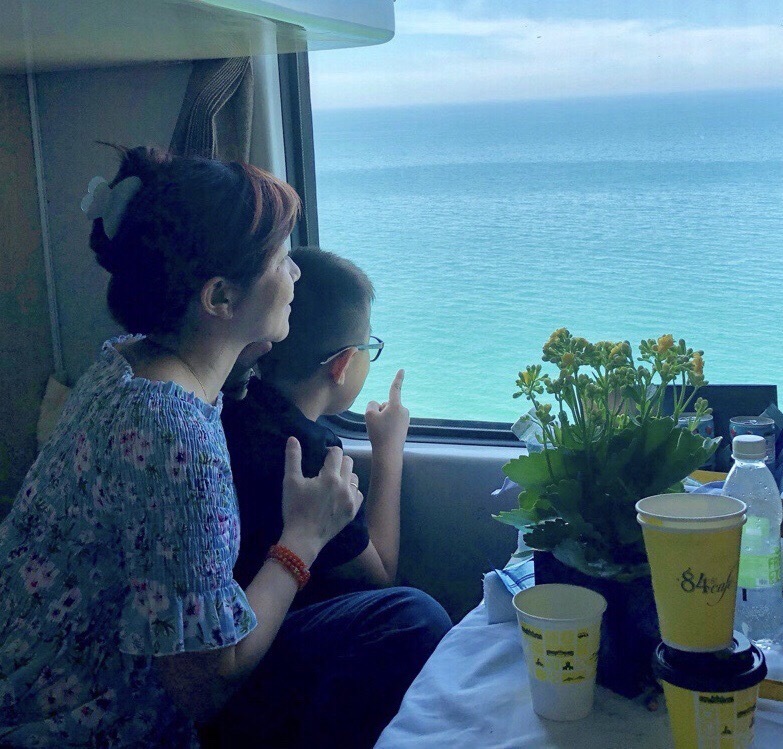 SASCO Travel Tourist (a part of SASCO) has recently operated the first hop-on/hop-off train route in Vietnam between Ho Chi Minh City and Quang Binh. 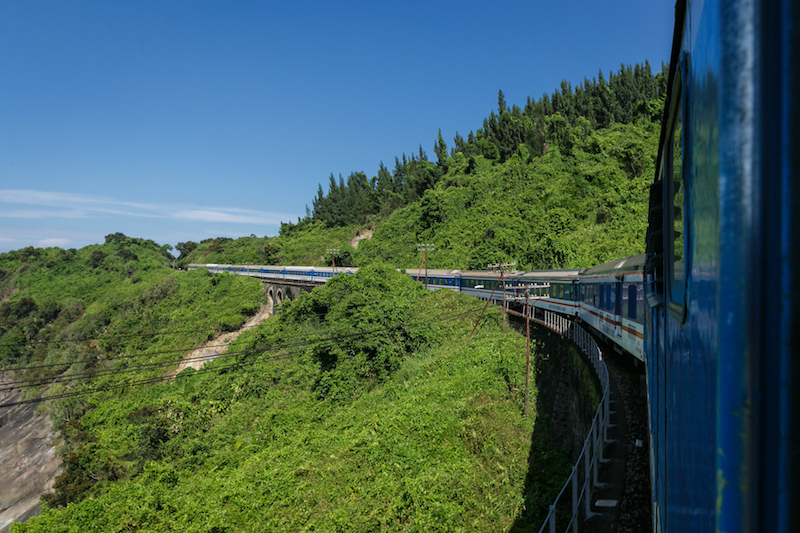 This route has been nominated as one of the 25 most stunning railway routes in 2016 and ranked in the top 10 most splendid rail tours in Asia 2018. Amazing Rail Tour will pass by the “hottest” tourist destinations in Vietnam, departing from Ho Chi Minh City, stopping by Nha Trang, Qui Nhon, Da Nang and ending up in Quang Binh. Tourists will experience high standard trains with multiple facilities to enhance comfort and relaxation. 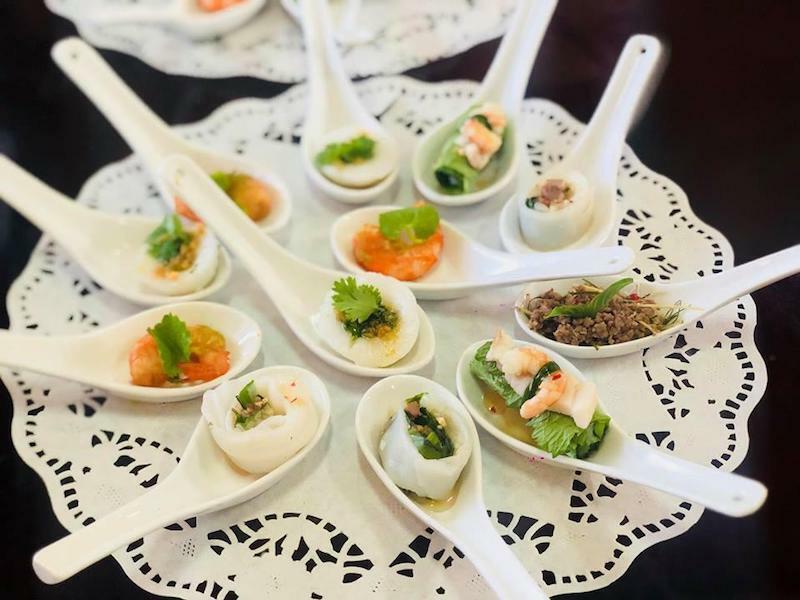 Tourists will also have a chance to enjoy the Central Vietnamese cuisine onboard, prepared by Mon Ngon Viet Nam company, which was founded by chef Vo Quoc. 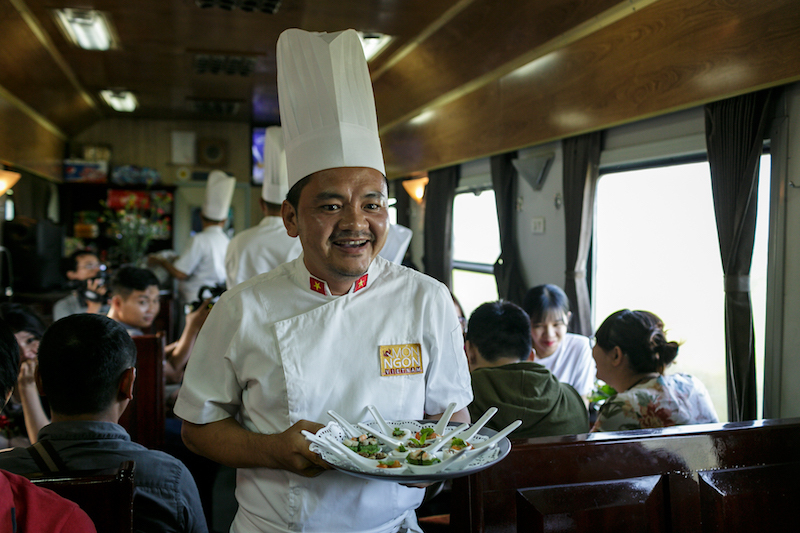 Amazing Rail Tour is perfect for visitors who prefer a flexible itinerary when discovering Southern and Central Vietnam’s history and culture.